Getting articles into Rotary Down Under is prestigious for the Club and it's always a delight when we get 'the word' that it's happened. You'll remember that we got our article about the 2011 Encore Award into RDU for our work on Te Ara Piko Pathway (when Phillip Reidy's photo made the front cover!). 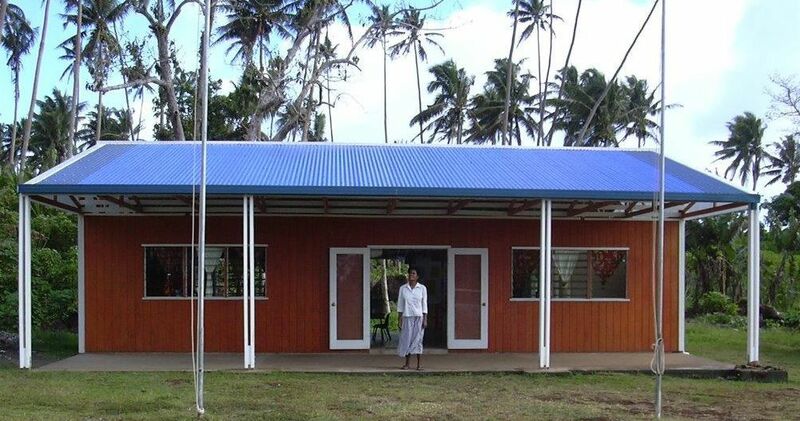 This time it's the article written by Jenny Lucas in August 2013 about when her late husband Randall Shaw travelled to Taveuni Island in 2007 to work with a team of Rotarians to build two classrooms at Naselesele Preschool in two weeks with the help of local manpower. We're on page 38 of the May 2014 edition of RDU and you can read the article here while you wait (with bated breath) for your magazine to arrive. Original generation time 1.3083 seconds. Cache Loaded in: 0.0278 seconds.